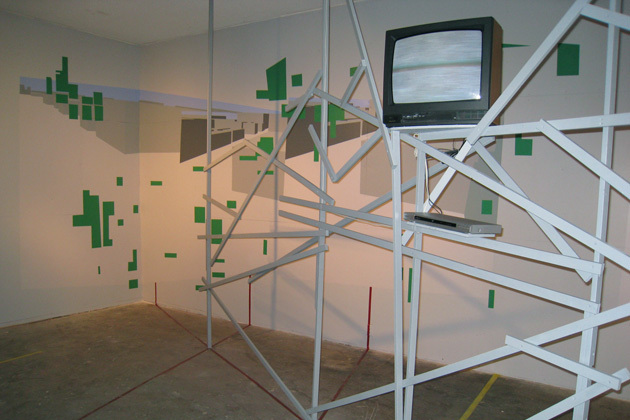 "Bartow + Metzgar" was established as a two-person collaborative in 1999. Paul Bartow and Richard Metzgar were trained in visual arts and architecture. During the course of their collaborative practice they have used the notion of assemblage as a way to investigate one's embodied experience in the world, specifically with regard to perception. 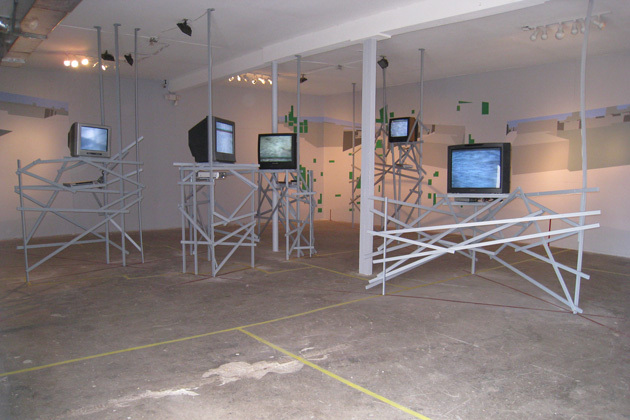 Their exhibition at Locust Projects will add unique dimension of research to an accumulating body of information that they have produced about/on the Urban. 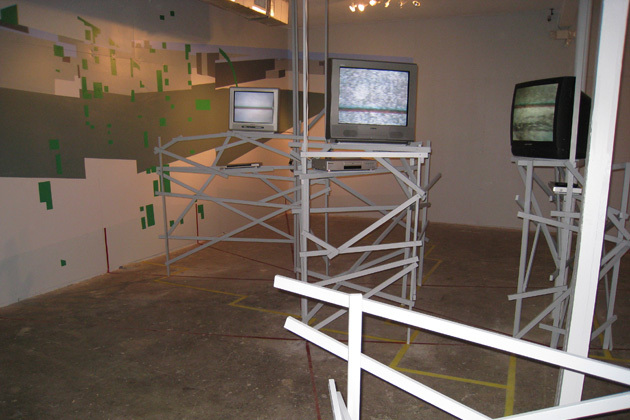 B+M are interested in experimenting with emergent forms of image production culled from these environments.